Why hello night owls and morning birds! Actually, it seems like most of you are night owls. What is up with this spring weather?! One day its hot, the next it's freezing cold. Does the weather happen to affect your mood? I'm in an instantly happy mood. A spring-y mood I guess you could say. I'm generally not peppy like I would otherwise be. and always seem to be cold. So for me, cold weather means wearing as many layers as possible. you see... I wanted to introduce you to my new friends. You see, that picture up there was actually yesterday's snack. 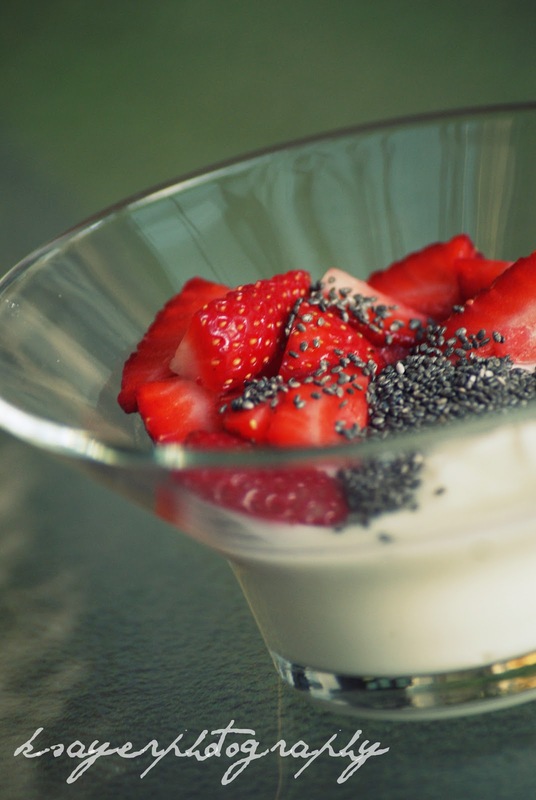 Natural yogurt, fresh strawberries and a sprinkling of chia seeds! I was sent Chia products to try from The Chia Co.
and those tiny powerhouses are so easy to include in your daily diet! So far, I've used the Chia Seed sprinkled on top of yogurt and cereal, mixed with yoghurt to make a congealed Chia Pudding and added into piping hot oatmeal. The Chia Bran is perfect for adding into cake, muffin and bread recipes and even works as a great thickening agent in smoothies! I've also added it into oatmeal, yogurt and on top of cereal. 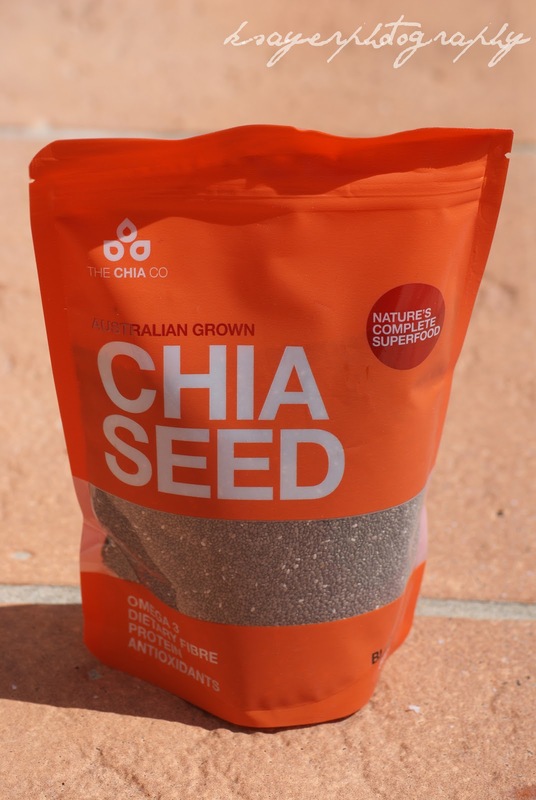 The Chia Ground Seed is much like the other products, in that its perfect for adding to recipes or sprinkling on top of your regular meals for that added nutrition booster. and with their ever growing popularity, it's so easy to get your hands on some yourself! 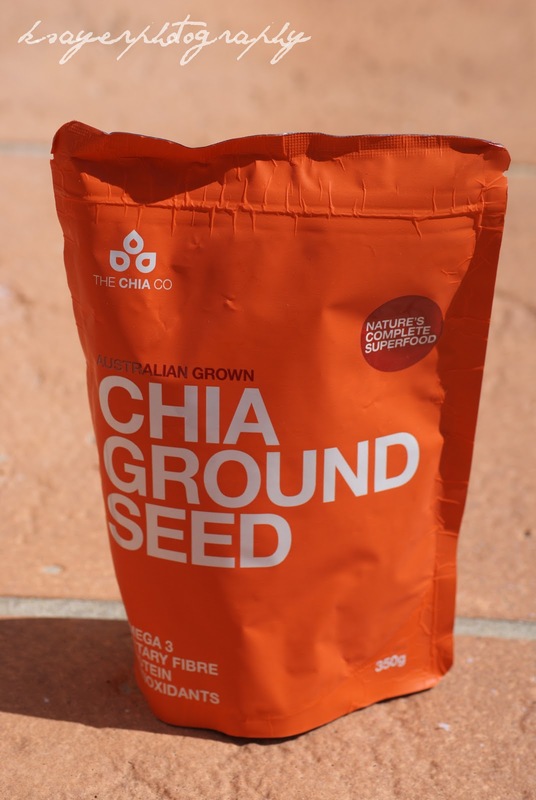 Head to The Chia Co's Online Store or have a look at their retail stockists. 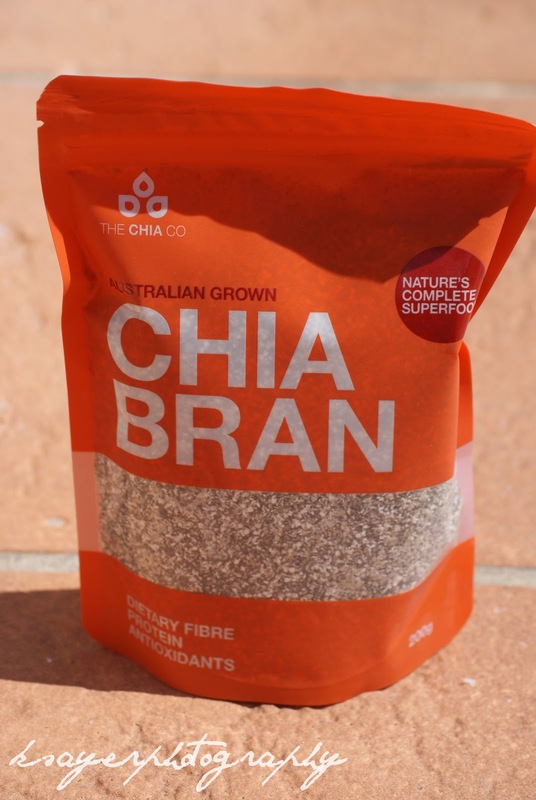 Have you ever tried Chia? How did you have it? and what did you think? And does the weather affect your mood? Wow.. that looks really yummy! Chia sounds interesting - wonder if we get them here? The shot at the start is stunning - I can see it on a food & nutrition magazine, or on a marketing brochure of a holiday resort! BTW - Thanks a lot for your comments on my blog! You not only made my day, but also my week! ;) My life is probably more than half over, but I realize it's never too late to start a new hobby. I'm sure you could get it there, it seems to be an "in thing" at the moment.